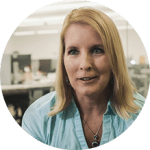 Growing companies support their high-value employees with modern HR outsourcing, payroll outsourcing, and benefits administration – people operations. Leave behind the hassles and limitations of your typical HR software, HRIS and payroll outsourcing solutions and shift to a data driven, employee-centric solution with Zuman. 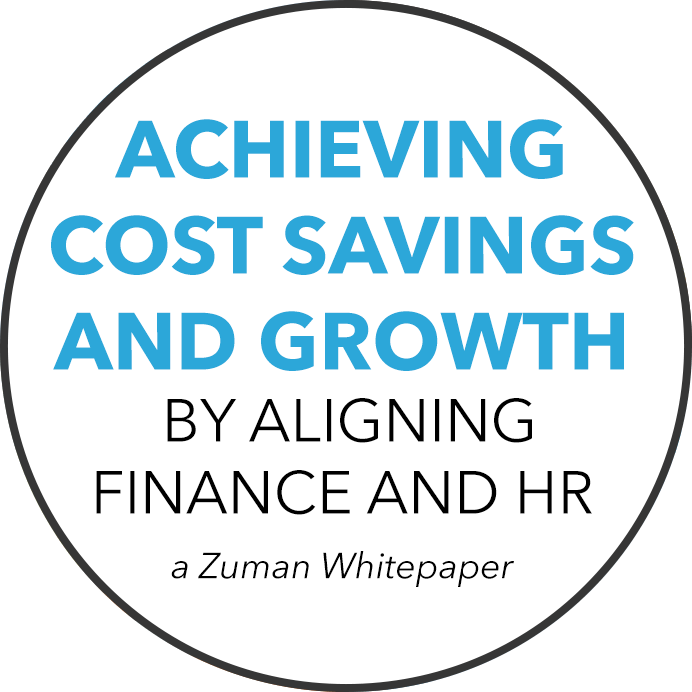 As the premium single-source solution for the HR and finance organization, Zuman effectively allows you to manage human resources, payroll, benefits administration with just one partner. Zuman delivers superior control and efficiency to support your employees, contain costs, and ensure compliance. One of my greatest challenges is to attract the best talent in our industry. Without the best HR solution I can't do that. 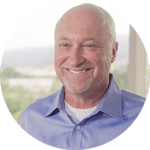 Since working with Zuman, we have had a major shift in our approach to HR. 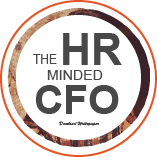 Everything we do in HR is now from an employee-centric point of view. The results from our move to Zuman have been visible and measurable. We outgrew the PEO model really fast. I needed to find a solution that could support our growth and align with our culture. 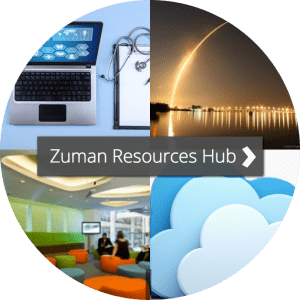 We chose Zuman’s single-source solution because of its ease of implementation, flexibility, and the company’s knowledgeable, savvy staff. Zuman for me is an extension of ChargePoint.